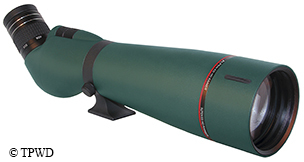 Ever-improving scopes and binoculars offer a clear eye on the outdoors. As the holiday season approaches, the quandary of finding the perfect gift for the active outdoor enthusiast once again rears its ugly head. What better way to enjoy the natural world than experiencing it up close and personal through crystal-clear optics — whether looking through a camera lens, spotting scope, binoculars or rifle scope? While this column is typically devoted to photography and cameras, this month we’ll focus on spotting scopes, binoculars and rifle scopes. One of the major trends in the optics industry is the use of more (and better) lens coatings combined with ED (extra-low-dispersion) glass, resulting in a clearer and sharper viewing experience for any type of scope. While ED glass has been offered for several years on higher-priced optics, newer proprietary lens coatings combined with lower prices are making this feature more widely available. With many quality products from well-known optics companies to choose from, it can be difficult to find the perfect model. The first stop should be the company’s website to compare models based on your particular viewing needs. 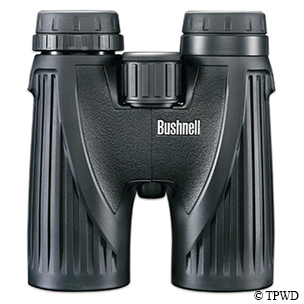 As a practical example: a Texas Hill Country hunter may need a less-powerful set of binoculars or rifle scope than a Western U.S. counterpart who needs longer-distance viewing. So for Holiday Season 2015 (drum roll, please), here are some representative and highly rated optics that are currently available. Use these examples as starting points to explore similar product lines from various manufacturers that may be more appropriate for the lucky gift recipient.